Does your Emergency Response Plan have your Work Alone Covered? Does Your Workplace Emergency Response Plan Really Have Those Who Work Alone Covered? Public Works and Utilities departments are often sizeable, with hundreds or even thousands of workers performing diverse tasks at numerous locations around the city, municipality or district. How do you, as a manager of this workforce, keep track of them all and more importantly, keep those who work alone safe? Building and maintaining infrastructure for the delivery of public services is both critically important and high risk; on any given day your workers could be dealing with high voltage materials, toxic chemicals, flammable gases and contaminated water. 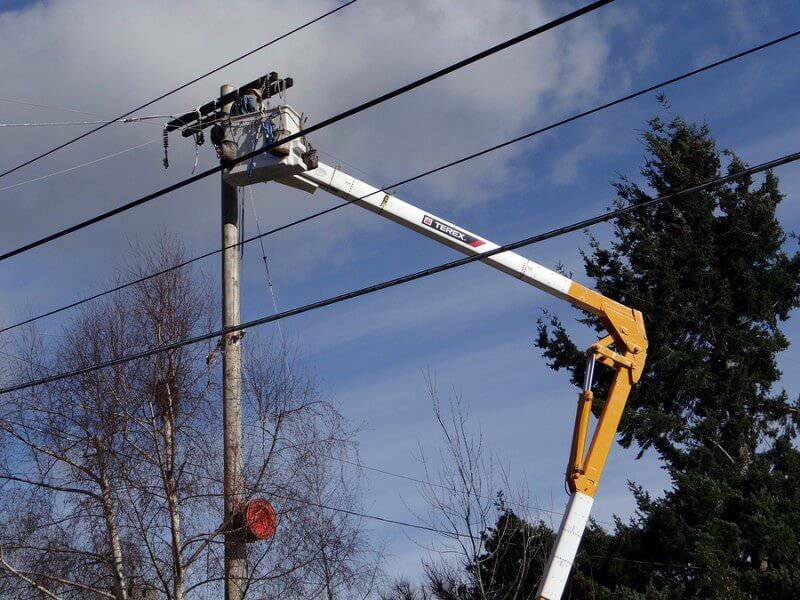 They may be performing their work at dangerous heights, underground, on busy roadways or during severe weather. Does your emergency response plan have the scope to address every possible situation? What are your go-to tools for monitoring and communicating with your workers? Does your lone worker safety policy make use of a worker protection system for every single one of your valued staff? It might seem that worker monitoring would be an expensive proposition for your enormous workforce, and some worker protection systems can be costly, but not ours. Ok Alone offers an easy to implement safety system for the price of a cup of coffee per worker, per month. Our service is customisable to your needs and so easy to use – it doesn’t require extensive training for your staff. Our safety app allows workers to check in from their smartphone, or they can use a landline or text message. If they are beyond cell range we offer the option of using a satellite enabled device to check in or call for help. We can set you up with a free trial of our lone worker safety system, contact us today.